Today, libraries across the country will be celebrating National Library Workers Day, which always lands on the Tuesday of National Library Week. In conjunction with this celebration, I’d like to highlight a few of the collections in the Southern Labor Archives. The Metropolitan Atlanta Library Association records, 1931-1977, contain correspondence, printed items, financial documents, minutes and organization constitutions. The Metropolitan Atlanta Library Association was founded in 1931 as The Library Club of Atlanta, which was changed to the Atlanta Library Club in 1933, and again to its present name in 1966. Its purpose is to promote the interests of professional librarians. While the collection is small, it provides wonderful insight into the issues pertinent to librarianship during the mid-century. The emphasis of the organization’s early history was on professional programs and interests. Topics of discussion included comparison of the cultural and educational advantages of the U.S. and other countries, the possible inclusion of libraries in the labor movement, and in the 1940s, how libraries could contribute toward the solution of post-war problems. The Southern Labor Archives also houses the Georgia Library Media Association records, 1988-1994, which include policies, minutes, bylaws, articles, correspondence, applications, and directories. The records describe the association’s activities, which aim to insure the quality of library and media resources in public schools throughout Georgia. You can find out more about GLMA on their website. The Southern Labor Archives is part of Georgia State University Library’s Special Collections and Archives Department. If you have questions about these, or any other, collections, please contact us at archives@gsu.edu or at 404.413.2880. 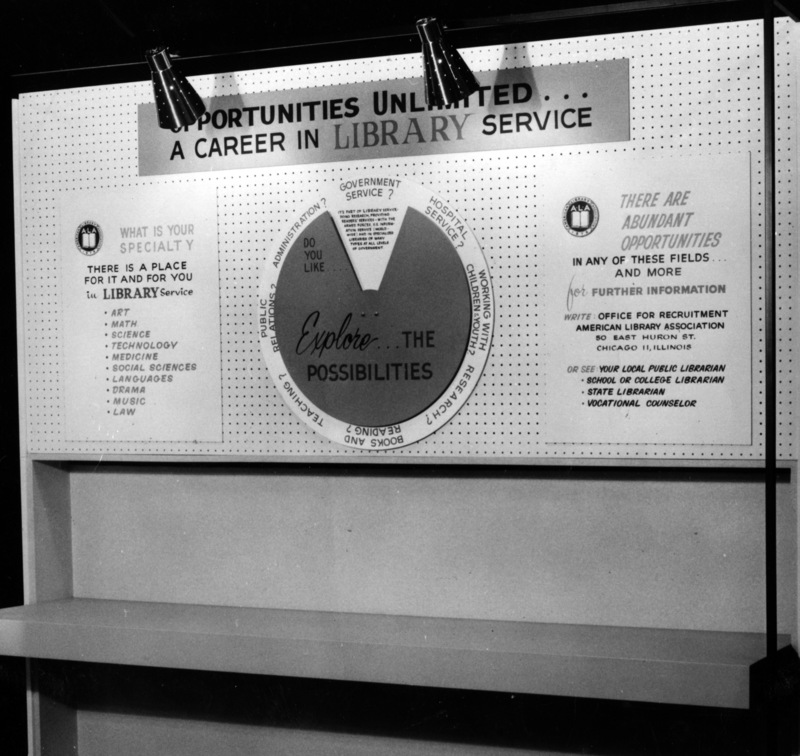 This entry was posted in For Faculty, For Graduate Students, For Students, Resources, Special Collections & Archives and tagged Metropolitan Atlanta Library Association, National Library Workers Day, Southern Labor Archives. Bookmark the permalink.